Comment: clean up of leaves and branches from front, side and rear of home - debris can be moved to woods behind the house. Comment: Yard cleanup needed plus lawn mowing maintenance. Freehold Lawn Care Services are rated 4.65 out of 5 based on 3,302 reviews of 36 pros. 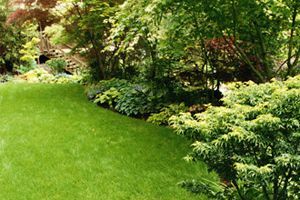 Not Looking for Lawn & Garden Care Contractors in Freehold, NJ?